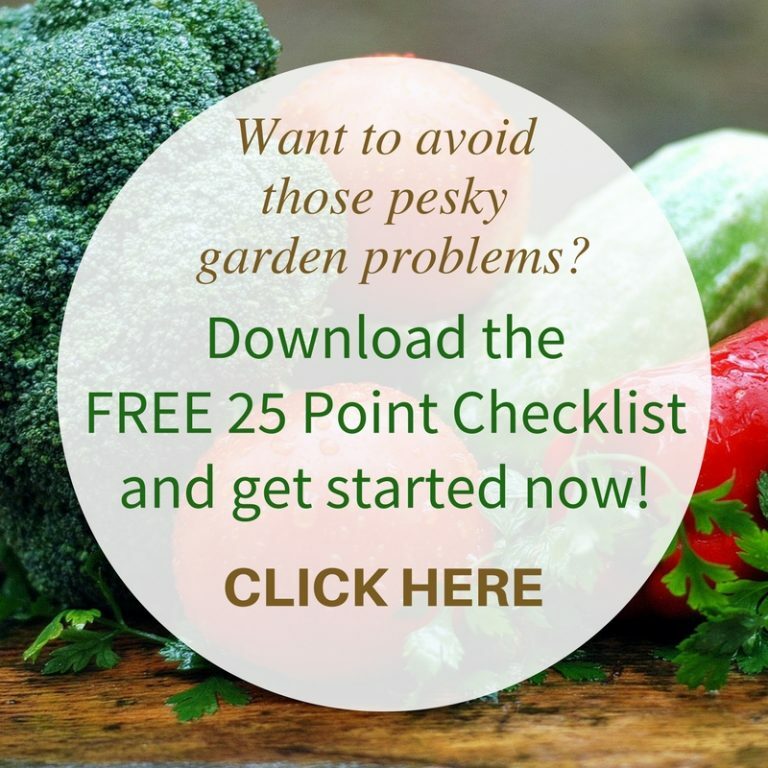 If you’re struggling with pest problems, plants aren’t growing as you’d like, or your garden just isn’t flourishing, then maybe it’s time to consider growing a food good companion plants in your garden! ‘Companion plants assist in the growth of others by attracting beneficial insects, repelling pests, or providing nutrients, shade, or support. They can be part of a biological pest control program.’ Wikipedia. They are certain plants, when grown together that have a beneficial effect on one another. 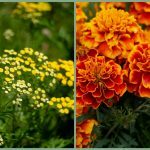 To repel or deter insects try Tansy or Marigold. To attract beneficial insects, like predatory wasps, grow Allysum. 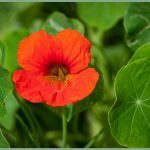 To suppress weeds grow Nasturtiums, especially good around fruit trees! 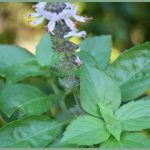 To provide shade to delicate plants grow Tulsi Perennial Basil. It will also attract the good bugs to your garden. 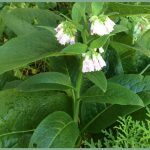 To improve soil grow Comfrey. Use as a ‘chop and drop’ around fruit trees, upon the soil and in compost. Tomatoes, Eggplant or Capsicum (Solanaceae family) – basil, parsley, oregano, geraniums, marigold, borage, chives, eggplant. Potato – marigold, beans and onions. TIP – potatoes aren’t friends with other Solanaceae family, so don’t grow with tomatoes, eggplant and capsicum! Broccoli, Kale, Cauliflower, Brussel Sprouts, Cabbage, Bok Choy, etc (Brassica family) – lettuce, celery, onion, nasturtium, borage, aromatic plants with flowers, eg dill, thyme, rosemary, mint or sage. Pumpkin, Cucumber, Zucchini/Squash, Watermelon (Curcubit family) – sunflowers, nasturtiums, lettuce, radish and calendula. Peas and Beans – corn, summer savoury and carrots. Onion, Garlic, Leek and Chives (Allium family) – carrots, tomatoes, cabbage and capsicum. Lettuce – broccoli, dill, onions, beans, carrots, thyme, nasturtium, allysum. If you have plants growing, try sowing seeds of good companions around existing plants! TIP - Also grow them around fruit trees to attract good bugs, repel pests and suppress weeds! My Three Favourites to Grow! 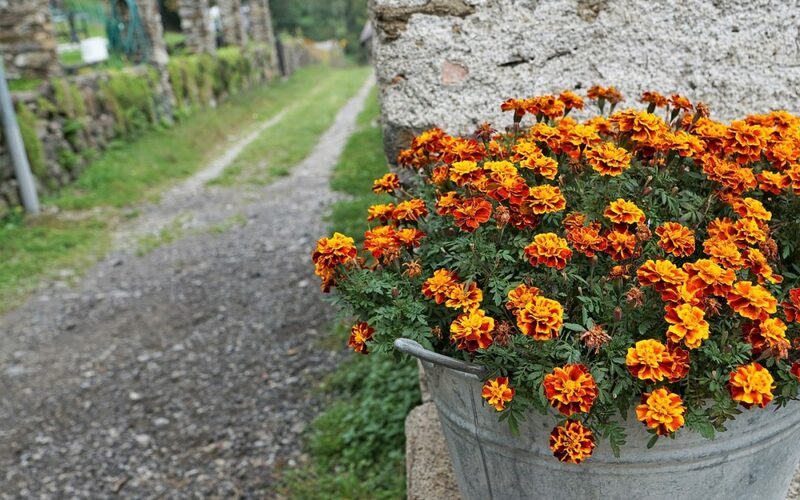 Marigolds – As well as being a great plant for deterring nematodes and beetles in the garden, most are also edible! 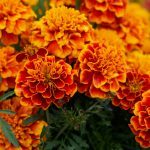 Look for edible Marigolds and sow seeds through all garden spaces. 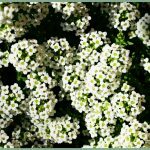 For deterring white fly, ensure you’re growing a pungent smelling variety! 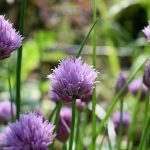 Chives – as well as increasing the flavour of tomatoes and carrots, chives help to protect roses from black spot fungal disease, repel aphids and will help to repel borers around fruit trees. Also a lovely little plant to grow as a border in any ornamental and edible garden. 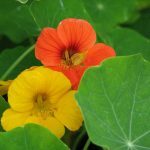 Nasturtiums - repel squash bug and cucumber beetles, so plant them all through areas growing zucchini, pumpkin, cucumber and melons. They also help to suppress weeds, reduce nematodes in the soil and attract bees to garden to help with pollination. Flowers, buds and leaves are edible, so an all-round good plant to grow, and one of my favourites! Try these ideas right away! 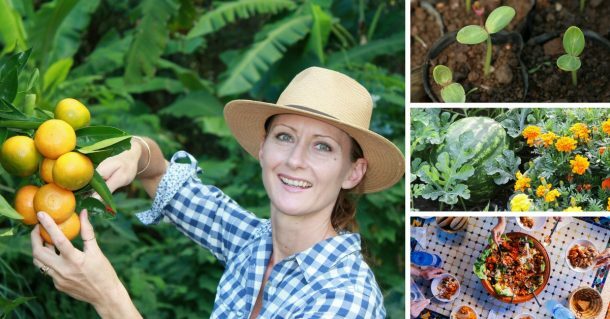 You’ll be amazed at how helpful this small change can be to your garden. Your veggies will be stronger and happier…which means better yields for you! TIP – some plants should not be grown together. This is a guide is only for what plants are happy together. 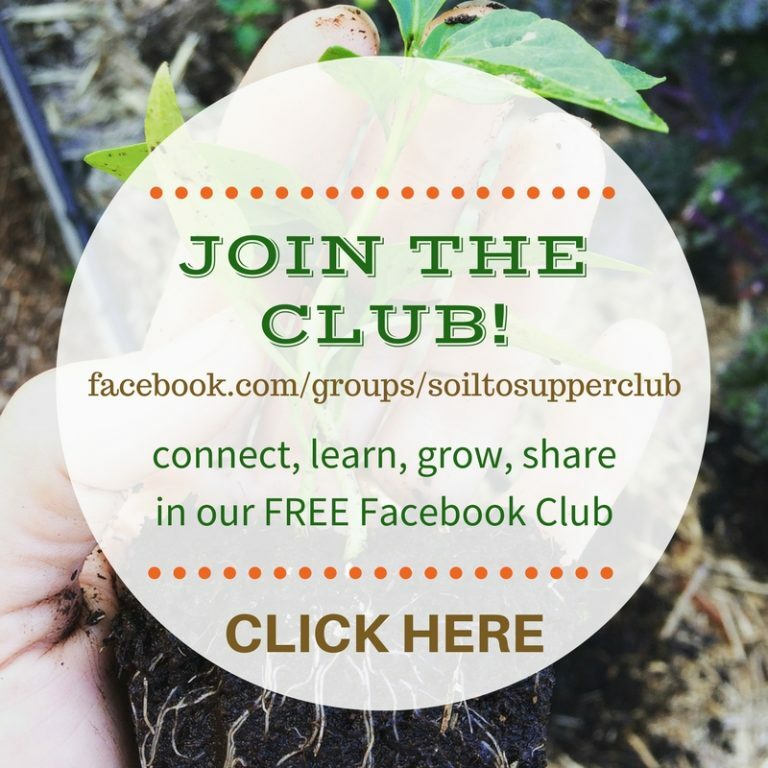 Simple Steps to Sowing Seeds - Download & print the Simple Steps! Have a question about plants or bugs in your garden? 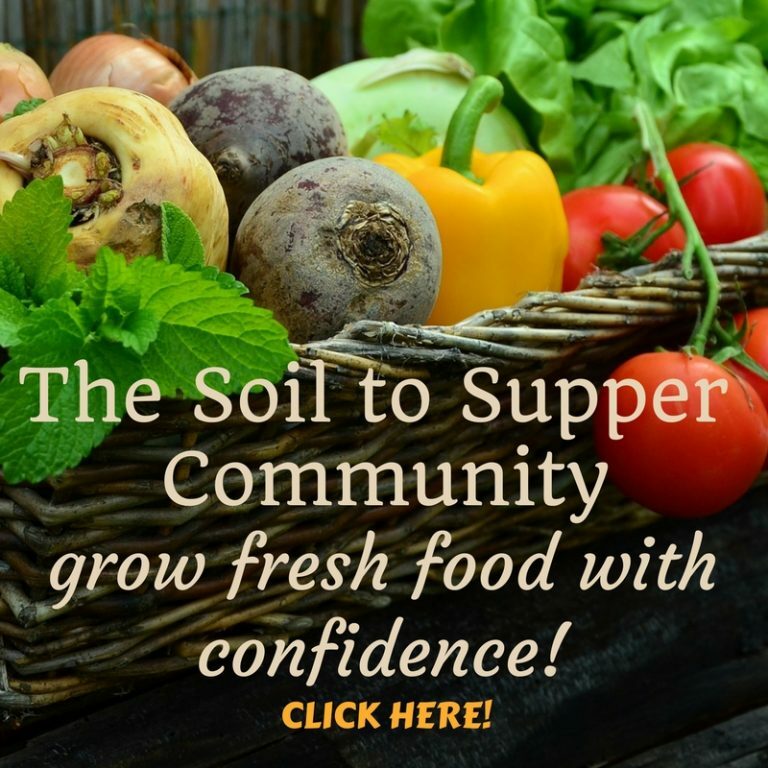 Consider joining the Soil to Supper Community where I’ll provide you with a monthly gardening guide, information on what to do and extra support to help you grow a thriving garden, amongst a group of other wonderful seasoned gardeners. Share with your family and friends…find the buttons below!